Tyler Loechner breaks down his top DFS plays and thoughts for Week 3 of preseason fantasy football action. 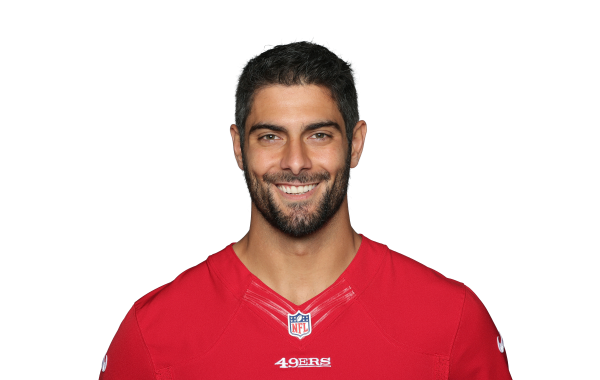 PFF's George Chahrouri and Zac Robinson take a look at San Francisco 49ers QB Jimmy Garoppolo, analyzing strengths and weaknesses in his game, and how he performed in 2017. PFF's Austin Gayle examines the data on who the NFL's highest-graded quarterbacks in the red zone were a season ago.